India and Nepal are two fascinating countries to get enthralled. In the recent times, Nepal has emerged as the most popular tourist circuits and more so when blended with India. Nepal is respected in the touring circles for its strategic location in the lap of mighty Himalayas. The rich culture and tradition makes it even more sought after. 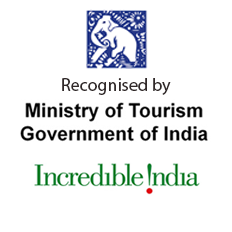 It is indeed a delight to blend together these two worthwhile countries for the purpose of tourism. Right from the day one, we make sure that you receive the care you deserve. One of our Company representatives receives you bestowing a warm welcome.  You are thereafter assisted to reach to a pre-booked hotel. 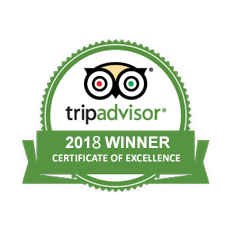 Afterwards, you are transferred to the hotel and comfortable overnight stay remains on the charts to begin our journey the next day with utmost comfort. Enjoy your breakfast and thereafter head towards the railway station for boarding the train. We reach Lucknow, the beautiful city and take some rest there. As you finish your breakfast, we take you to the beautiful Sravasti. After the arrival, check into the hotel. This place constitutes the biggest town in the region of Gangetic plains. It offers beauty and magnificent surrounding to the traveler. Overnight stay in the hotel is planned. After enjoying the breakfast, we take you towards Sahet Mahet. Thereafter leave for Lumbini while covering Kapilavastu en route. On our way back, you are transferred to the hotel for an overnight comfortable stay at the hotel. As you enjoy your breakfast at the hotel, you are shifted to the birthplace of Lord Buddha. Thereafter we take you to the Kushinagar, where you get an opportunity to witness the peace bestowed by the Lord Buddha. We also take you to the beautiful Nirvana Temple, where you witness the famous Ramabhar Stupa & Cremation site of Lord Buddha. Overnight stay is planned at the hotel. After taking breakfast, get ready to explore the city of Patna. We also make sure that you visit en route Vaishali. The place remained the hot favourite of the Lord Buddha. Visiting this place is synonymous with interacting with the age-old wisdom and tradition. After the breakfast move towards the hotel. We take you to Nalanda and Rajgir while also witnessing the beautiful Bodhgaya. 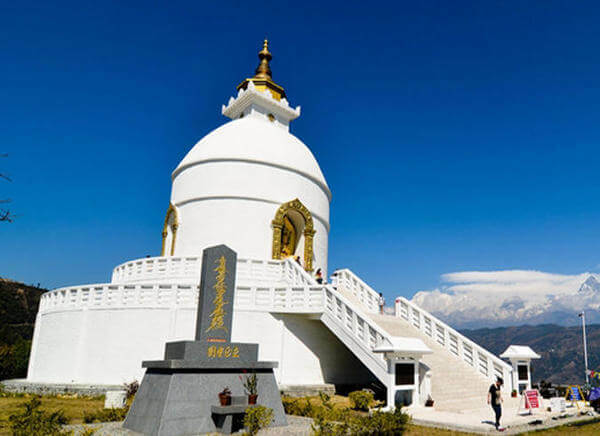 This place depicts spirituality at its zenith and it is the place where Buddha attained enlightenment. Indeed Bodhgaya constitutes a place worth witnessing and exploring. Get ready to witness the famous Bodhi tree where Budha actually gained enlightened. Overnight stay at the hotel is planned. This particular day is reserved for unearthing the mysticism ingrained in and near the temple running along the Niranjana river. Overnight stay at the hotel is planned. After Enjoy a sumptuous breakfast, head towards the famous Varanasi.  On our arrival, we thereafter transfer you to the hotel. 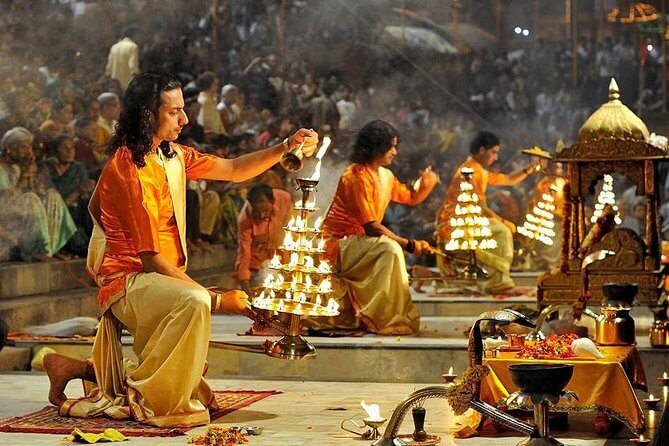 Varanasi is one of the most sought after Hindu places to reckon with. Early morning hours are special here as we drive you through the Ghats. We take you to an excursion on the Ganges coupled with a boat ride. We also take you Sarnath, which is nearly 10 km from the city. Get ready to devour the famous chanting "Buddham Sharanam Gachhami" along the way. We make sure to transfer you to the airport in order to fly to Kathmandu. On our arrival, one of our representatives meets and assists you to the hotel along with fulfilling all other formalities. In the later hours, we transfer you to a pre-booked hotel. Get ready for a guided tour of Kathmandu. 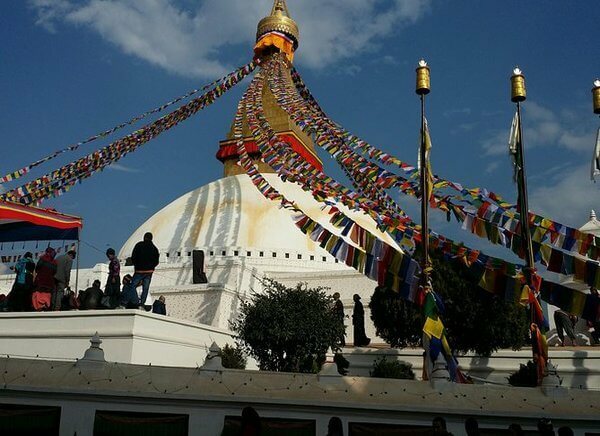 The day is kept for exploring Swayambhunath Stupa, the oldest Buddhist shrine. We make sure that you get every nook and corner covered that plays a significant part especially from traveling point of view. 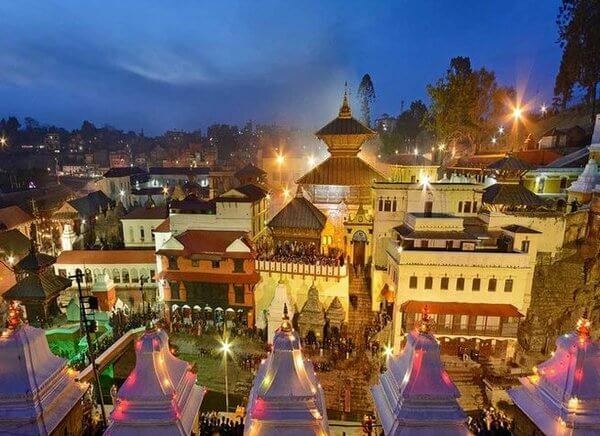 We take you to explore the city of Kathmandu. 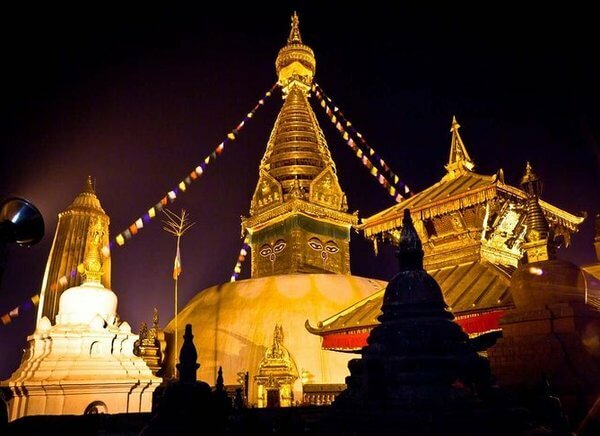 Famous places remains on our charts such as Boudhanath Stupa, a temple dedicated to Lord Shiva, and other such fascinations. We also take you to famous Bagmati River, where you witness all the Hindu rituals pertaining to various ceremonies. Overnight stay in the city with a sumptuous dinner is planned. This is the last day of our tour and we make sure that you get the best out of your tour even on the last day. We always strive to make your journey comfortable and hassle free. The tour ends but not the golden memories that you shall cherish throughout. Your next journey to India is eagerly awaited.